Buying shrimp is quite challenging especially if it is your first time looking for good shrimp. Here are everything you need to know to buy shrimp so you won’t get tricked and end up purchasing not so great seafood product. 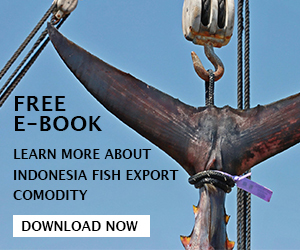 As one of the most popular sea foods, shrimp available in wide range of species, forms, and sizes. You can find dozens of different shrimps in the market and you can buy them with the head on or off, tailless or tail-on, vein intact or removed, and the shell on or off. In addition, some of the shrimps served fresh while others are frozen or previously frozen. 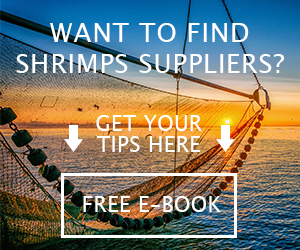 In the end, with all those varieties, buying shrimp is so confusing and thus you can start to try below tips which hopefully help you find the best one. Every people prefer to have larger size of shrimp and of course you too. 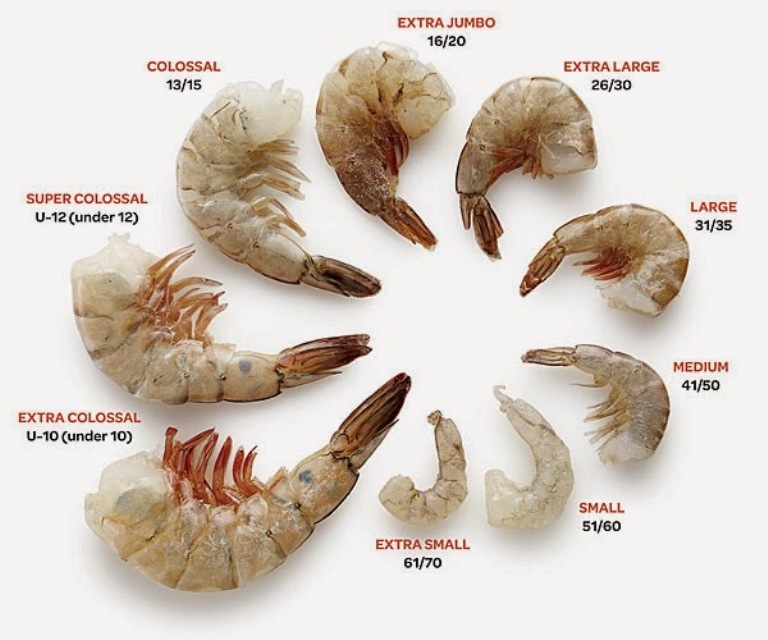 To pick the shrimp you should pay attention on their label and the shrimp size is usually measured by the count of individual shrimp it takes to make up a pound. 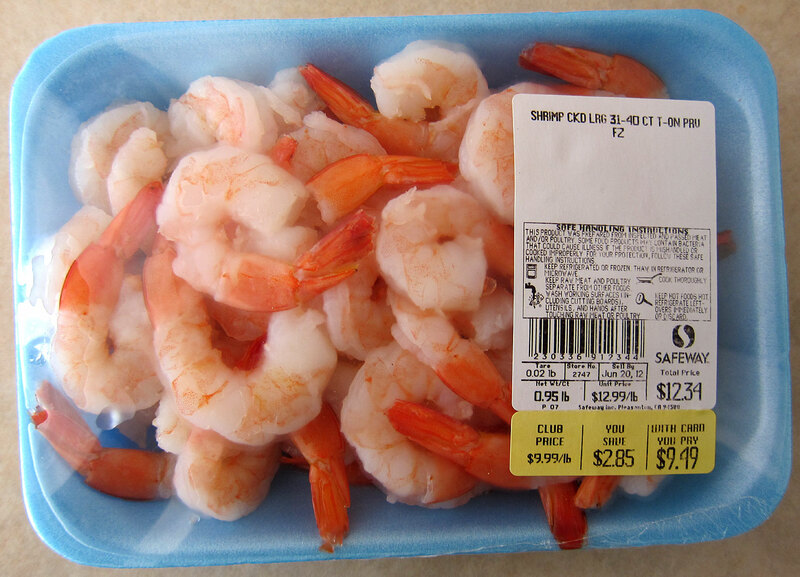 For example, if you seen a label of 14/18 then it is mean that the shrimp is between 14 and 18 in a pound. Other markets also like to use U-label such as U-10 which is mean that the shrimp is less than 10 to make up a pound. Get smaller number of these labels since it is mean you will get bigger shrimp size. We bet you want to get shrimp as freshness as they possible, but sometime it is hard to tell whether the shrimp displayed in the counter is fresh or previously frozen. More importantly, shrimp is rotten quickly and therefore you should be smart to judge which one is the freshest shrimp. First, you can tell it by smelling the shrimp and avoid buy anything that smell root because it is mean the shrimp is spoilage. Second, do not buy shrimp that falling apart easily, slimy, and limp. 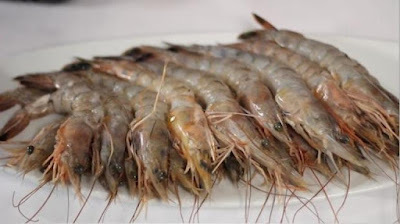 Last, if you see visible black spots on the head and the body of the shrimp then it is mean the shrimp is not in the best condition to be purchased. 3. Frozen or fresh shrimp? 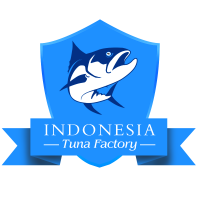 If you think that buying fresh shrimp is good then we recommend oppositely because most of the shrimp sold in either fishmonger or supermarket were already deep frozen at the ocean and then being delivered to retailer in similar state. And if you see the shrimp labeled as “fresh” in the counter, those actually are the same frozen shrimp which thawed previously and displayed afterward and you definitely cannot tell how long they are already displayed. This is why, it is better for you to just purchase the frozen one and then thaw it at home. There are so many best frozen shrimp brand to buy at the market and their quality can be as great as fresh shrimp even more. Unless you have easy access for fresh live shrimp out from the ocean or pounds or fish tanks, you better buy frozen state. 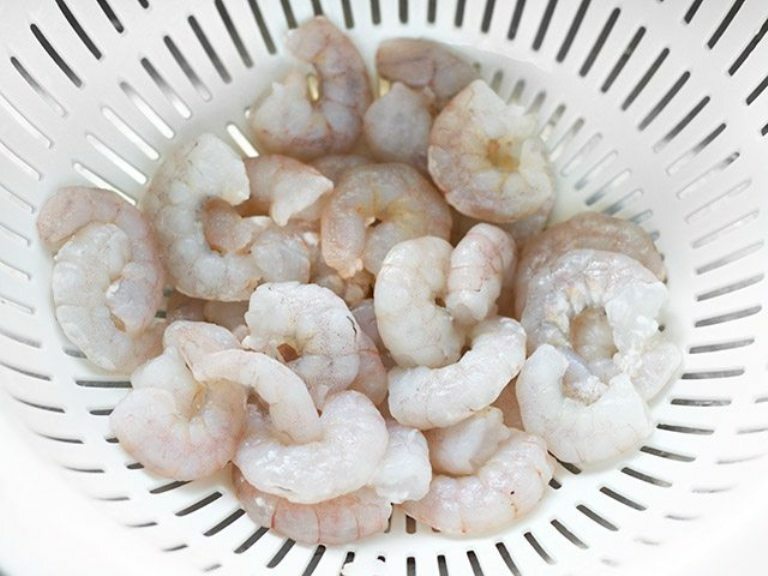 If you want to cook flavorful shrimp then avoid taking pre-cooked shrimp in the market. 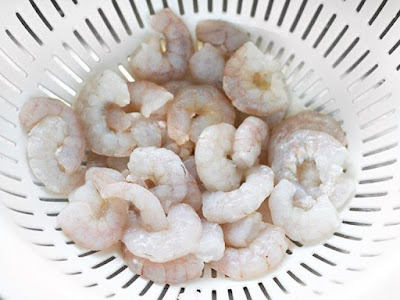 Pre-cooked shrimp is usually bland and rubbery in appearance and because they already cooked, it is mean there are no rooms to enhance the flavor. Shrimp is more delicious when cooked for the first time for meal while pre-cooked shrimp will end up dry when you added that to the dishes. Safest shrimp to buy in the market is the shrimp without additional chemical additives. Some manufacturers tend to add additives to longer the thawed shelf life or to increase the size of the shrimp so they can be offered as larger shrimp. That’s why check the label of the shrimp before you purchase them to ensure that there is no additional chemical additives. Hopefully when you try to follow above tips and everything you need to know to buy shrimp, you can smartly judge the best shrimp to take from the supermarket.